Aerosure is Asia-Pacific’s specialist aerospace insurance broker. 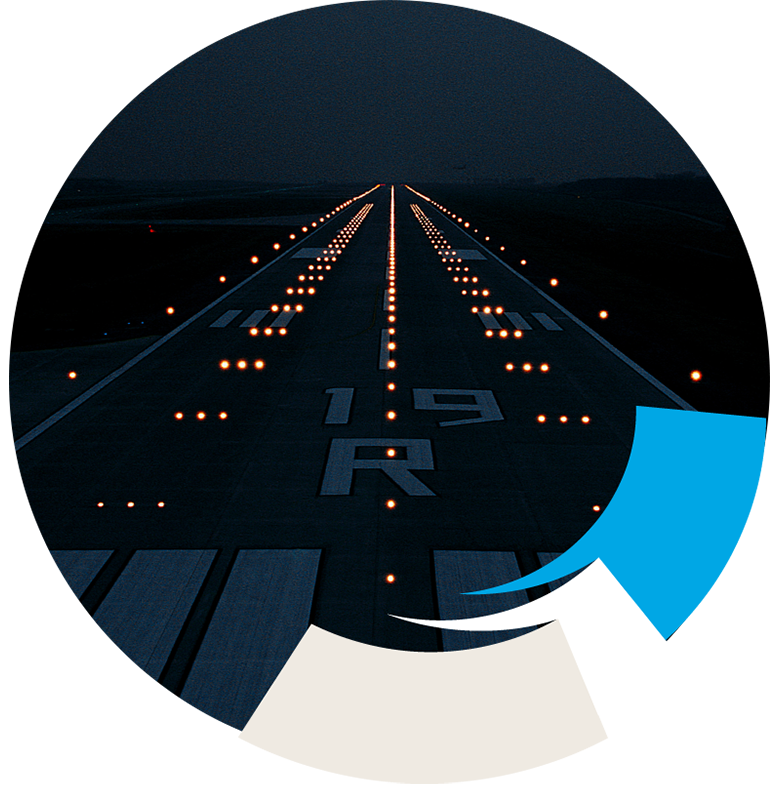 Unlike other brokers who are drawn from one industry to another, servicing the insurance and risk needs of the aviation industry is our singular focus. We provide the complete span of insurance and risk products you need to operate and compete. This combination of focus and depth, offers unrivalled expertise and confidence of the highest level.